Picking the best space heater to warm up your house can be a bit of a hassle. There are so many factors to consider, and the prices vary so much from the heater to heater, it’s seemingly impossible to nail down what would work best for you. Fret not, that’s pretty much why we are here. Most people, when shopping for a space heater, just want a product that works. However, if you really want value for your money, you’re going to need to be a little more observant than the average Joe. Beyond merely finding a heater that works, and well, won’t kill you trying to use it, here are some more important factors to consider, and that we tried our hardest to emphasize on during the election process. At the beginning of the whole process, we had about a hundred different heaters to choose from, but safety features quickly reduced the list to within thirty. At a minimum, a good heater should have a heat sensor, such that the heater shuts down automatically if the water becomes too hot and a tip-over switch, which turns off a heater that’s on its side. 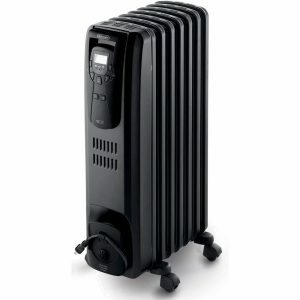 Now, we tried not to take too much time on this point because there is a wide range of heaters that do the job just fine and are small enough to be carried around while others are so bulky they are practically impossible to move on your own once put down. Once again, additional settings are nice to have, but not mandatory because the primary purpose of having a heater, to begin with, is, well, to heat. We did give heaters that had timers and accurate thermostats a larger priority, though. This was one of those things you just look at and say, nope, no way. There were heaters that were exceptionally good, but the noise they produced was a definite deal breaker. In other words, there are no noisy heaters on this list. There were various other factors to consider, of course, such as ergonomics, price range, popularity and so on, but overall, the integrity of this countdown with respect to quality was thoroughly inspected and done by a panel of experts. This entry came first on our list for a number of reasons; among which, it’s an incredibly popular go-to option for Amazon shoppers. 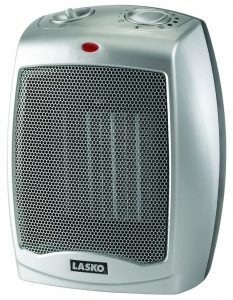 The Lasko 754200 Ceramic Heater with Adjustable Thermostat also won our hearts due to the fact that it’s super cheap, considering what you get in return. It heats up very quickly within a space of a few hundred square feet or less. Also, if you’re looking for something to heat up a huge room, this probably isn’t it. This heater is also compact, light – it weighs only 3 pounds and performed greatly under the test cases we were able to come up with, and perhaps best of all, it comes with a pretty decent warranty. Its compactness and size allow for it to be carried just about anywhere, it is barely the size of a full loaf of bread. In terms of performance, it may not be the fastest, lagging a little bit behind some competitors, but it’s otherwise flawless. It seems the engineers preferred to sacrifice portability for performance, but since it’s a lot cheaper than the few models that beat it when it comes to heating time, it is definitely worth the buy. The biggest downside we came across was that after some time, it starts to make a slightly annoying whir that can be quite bothersome. It’s not that bad, however. Whirring noises are normal for heaters. 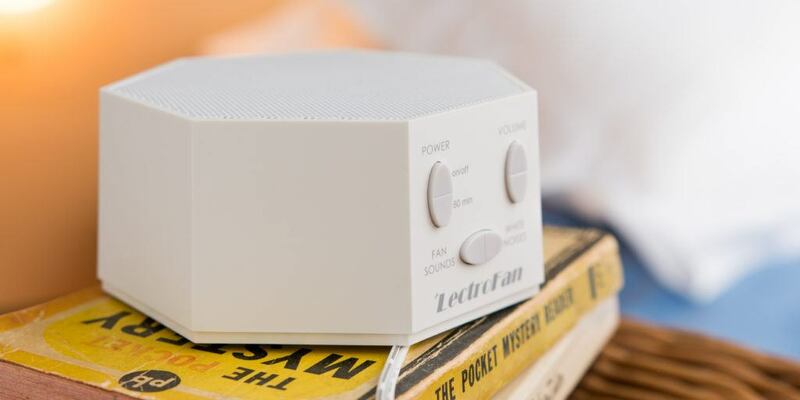 Fortunately, it’s not something a white noise machine can’t fix! The next best thing and coming in at number two is the Honeywell UberHeat HCE200W. The UberHeat is one of those few models that were actually able to triumph the Lasko in terms of performance, being able to raise the temperature faster than any other space heater we tested. The only reason this came in second was that it isn’t as durable as the Lasko. 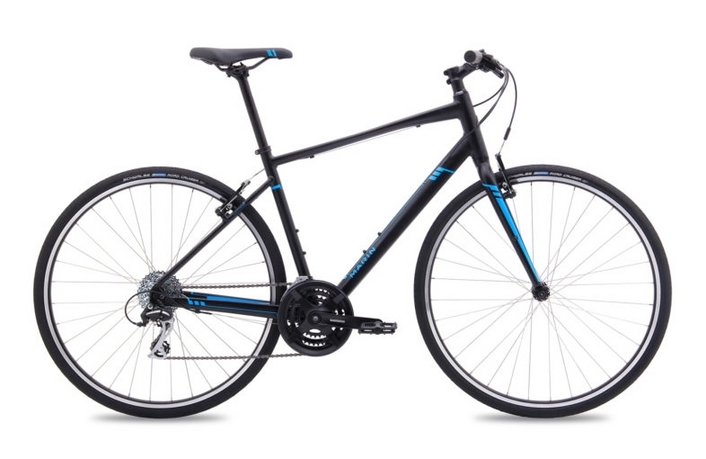 Given time, its performance deteriorates more rapidly than a fair share of other models we tested. Overall, though, the UberHeat has excellent performance, very portable and is moderately pricey, so it won’t burn a hole in your pocket trying to get one. The Dyson hot is a beauty to look at, and quite the beauty to own. Its space-age design is one of the biggest winners in our book, and it’s so great to have, you might be tempted to poke your hand through it (it’s safe). I mean, look at it! The futuristic design is completely practical as it manages to heat up a decent portion of the room fast enough and can oscillate, angle up or down to hit needy zones. It even turns itself off if tipped to the side, and has a remote control included. Feature and appearance-wise, the Dyson Hot is the definite number one. The EW7507EB is an oil-filled generator, and as such, you’re going to have to wait a while before it heats the room up for you. 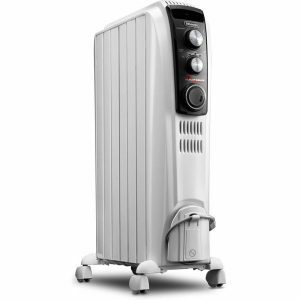 Despite its extremely long heat-up time (it could take up to an hour to fully heat a large room), it does the job no other space heater could manage in such conditions. What’s more, this model is completely silent, as it does not have a constantly whirring fan to distract you. If you’re planning to get a space heater in a library or your workplace, where you want minimal disturbance, the DeLonghi radiator should raise a few eyebrows on your end. Last, and best of all, since it operates on oil, it generates enough thermal mass inside it to keep you warm for about an hour or two after turning off the hardware. 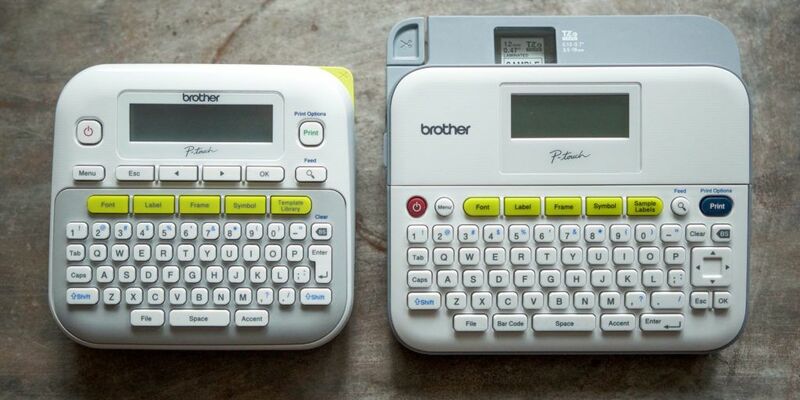 The second pick on this list is a product from the very company that made the first, with a little bit of a twist. DeLonghi TRD40615T performs just as great as the previous one and is mainly ideal for the larger rooms, similar to its brother the EW7507EB. Its performance is slightly less impressive. 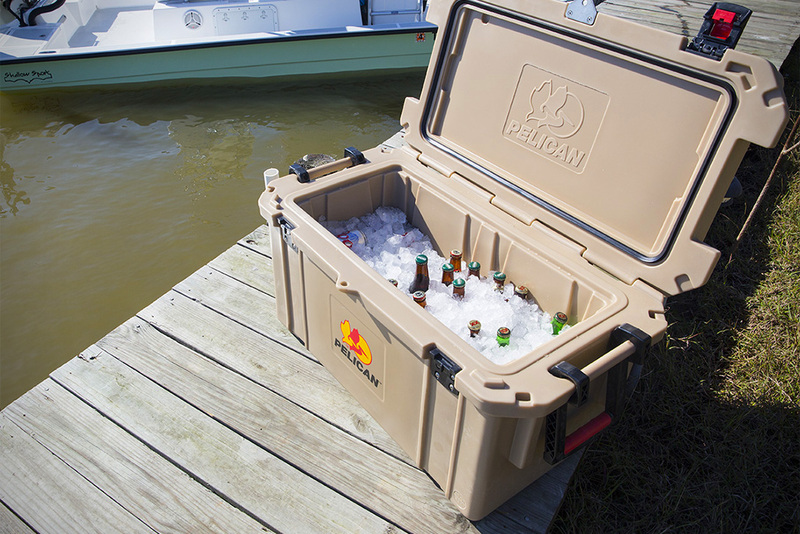 Overall, it’s dead quiet, features a very aesthetic design and is pretty easy to haul around, should the need arise. 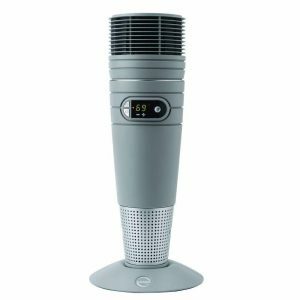 Despite all its great features, though, it does have its own drawbacks, the main one of which is that’s it’s a more traditional type of space heater – with non-digital, knob-based controls. It’s not so major a compromise that you shouldn’t get one altogether, singularly based on the lack of one feature, but the lack of a remote control may be a huge turn off to some people. This entry, once again from DeLonghi, is quite an item to own. The DeLonghi HVY1030OR made from all plastic and features a grate that shuts itself shut to prevent injury when stored in a place like the pocket or simply being held in the hand. 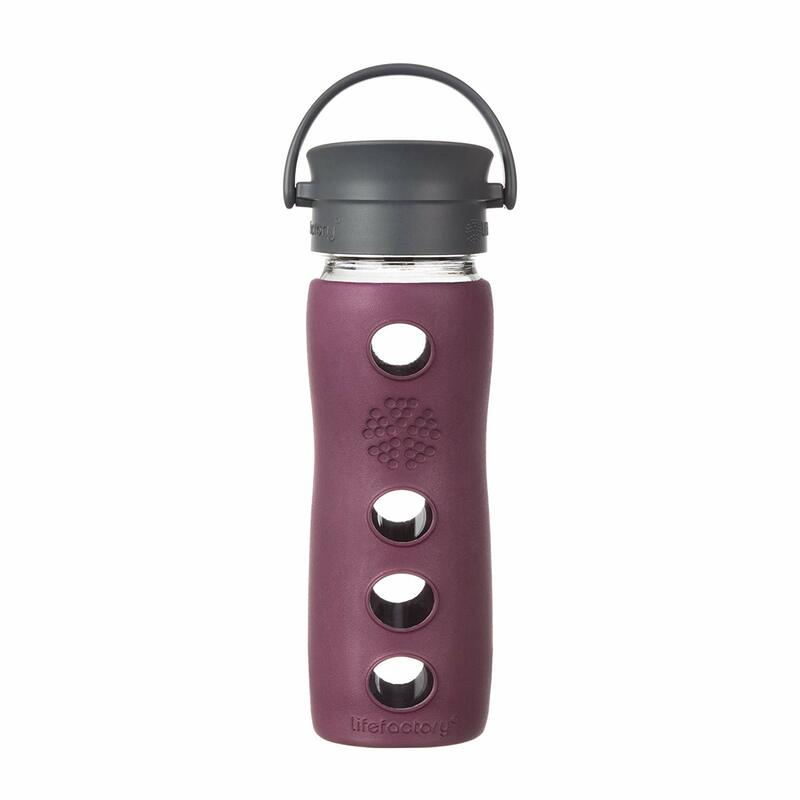 It’s been made for portability, and is thus lightweight and comes in a wide range of colors to choose from. What’s more, it has quite the competitive pricing, being one of the cheapest devices you can easily find on the market. 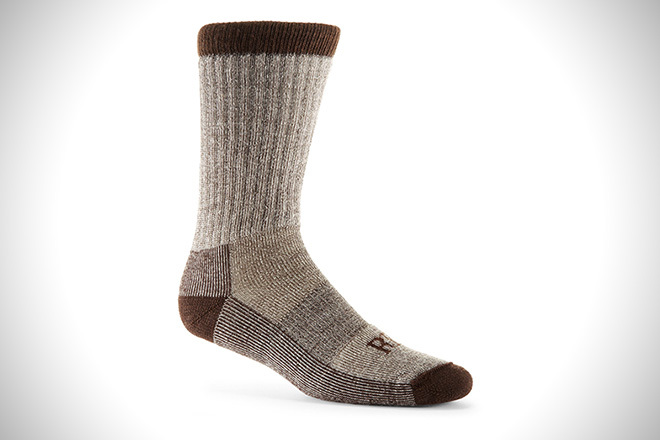 If you simply want a device to carry around and heat you up when it’s cold, this is for you. 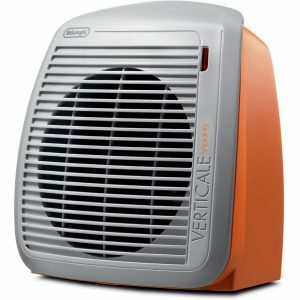 And last is a space heater that is as featured as it is affordable. 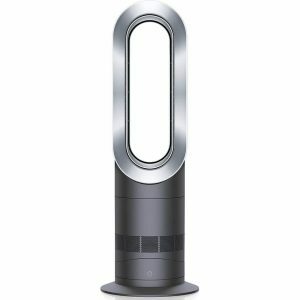 The oscillating Lasko 6462, has a wide appeal for a mass market of people all over the world and has aced a lot more tests than we bothered to put it through. It’s loved by experts for its quietness and ability to warm up a whole room pretty fast, on average, it is faster than most of DeLonghi’s oil-based space heaters, that’s for sure. Overall, it’s great for small places like a bedroom or dining room but won’t perform so well in relatively larger areas like a living room. It comes with three default modes: high, low and automatic, which pretty much set the temperature according to how their names prescribe it, helping to direct heat where it’s most needed or disperse it more evenly through the room. It also comes with a digital, programmable thermostat and a remote control, that, so long as you know what to do with them, are pretty handy. If you prefer not to use them or unfortunately misplace them, there’s still a control panel on the unit itself that you can take advantage of. What’s more, when it’s operational, it makes absolutely no noise, even when at the highest setting. Using a space heater is the most convenient way of quickly raising your room temperature and adding a great deal of warmth to any space. 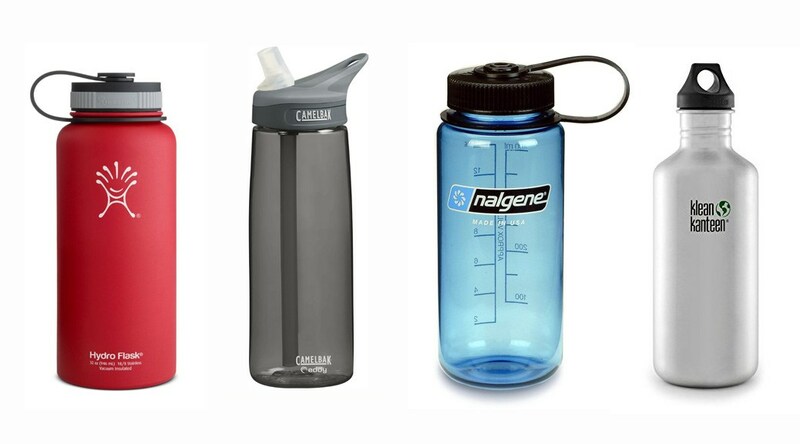 They are also available in a variety of sizes and styles to help cater for the multitude of needs out there. Does the heater have enough heating capacity to warm up the space you intend to use it in? 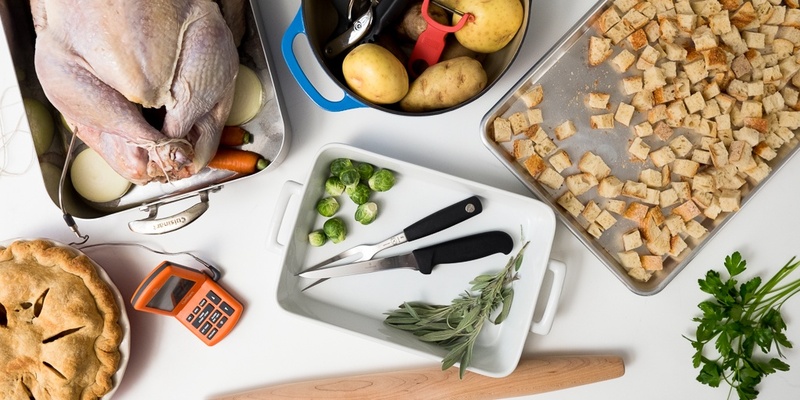 Well, these questions just scratch the surface of everything you’re going to need to take into account, so let’s visit these and a few more to help you get the best space heater for your room. The first thing you’re going to need to wrap your head around before selecting a heater for your space is the type of heater. There are many types of heaters out there, but they can be divided into exactly three primary types: radiant, convective, and micathermic. Convection heaters are normally really large – large enough to provide heating over large distances like a whole room; radiant heaters are smaller and less powerful; they deliver quick, heating in small, constricted spaces; and micathermic heaters offer fast heating over small areas. Selecting the best type of heater for your application is the first step to ensure peak performance. There also exist the fourth, but less-often used the type of heater, the wall heater. You can simply mount all heaters onto the wall. They are most common to spot in hotels, and bathrooms – areas with a very limited space. Perhaps the very first thing you’re going to want to look at. This will rely on the amount of space you’re going to want to heat up and is prescribed by its wattage rating. This guideline, however, is meant to serve as a general rule of thumb, and shouldn’t be used as a reference guide for every model of space heater that you come across. A lot of factors come into play when it comes to production and radiation of heat. Which include the heating technology, the indoor environment and the amount of space. If you’re concerned about conserving energy in your home the best thing to do would be to compare energy efficiency in different space heater models before finally settling on your pick. Space heaters are designed to be, well, hot. However, despite that, they should not burn you or in any event pose the danger of a fire hazard. If possible, get a sensor to place on the space heater that will shut it off if it overheats. Alternatively, get a model that has this as a built-in function. You could also get one that shuts itself off automatically if tipped over. Especially in taller models with children and/or pets around the room. Damaged power cords are usually the number one cause of fires and injuries associated with space heaters. So make sure you regularly inspect your space heater cables for any signs of damage. Most importantly, never use space heater on an extension. Always mount it directly to the wall. When you’re doing your shopping, look for an electric heater labeled from a recognized testing lab. For example, CSA (Canadian Standards Association), ETL (Intertek) or UL (Underwriters Laboratory). If you know what to look for, you can also verify the heater’s construction and performance meet voluntary U.S safety standards. 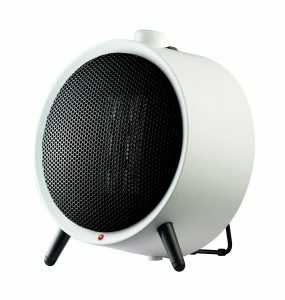 Like most electrical equipment, space heaters are bound to produce some noise during operation. However, some models produce a lot more noise than others. Your best bet would be to get a non-fan-forced model. Such as a baseboard heater or an oil-filled radiator for silent operation. You need to consider this especially if you’re in quiet environments like a bedroom or office setting. This point overlaps some other points aforementioned on this list. But the relevance of the size of your room with regards to the space heater you’re going to select cannot be overstated. A general rule of thumb, you will need about 10 to 15 watts of power per square foot. It’s probably worth noting at this point that space heaters are meant to be a supplementary power generation source. As such, they can only heat up small areas, eg. a bedroom or study.